The death of a spouse is a traumatic, stressful life event. You are going through grief and adjustment. Financial decisions can be clouded by the emotions that you are feeling. 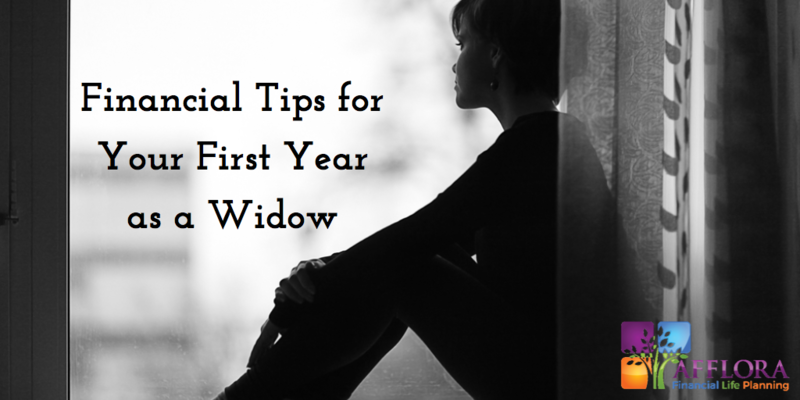 Here are a few tips for your first year as a widow.